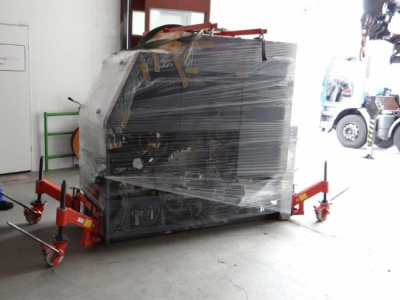 Dismantling and reinstallation of the machine HD QM 46, sold to Slovakia. Dismantling and relocation of machine HD QM 46. 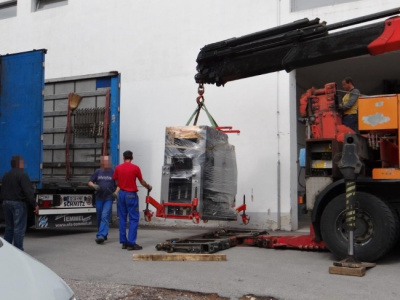 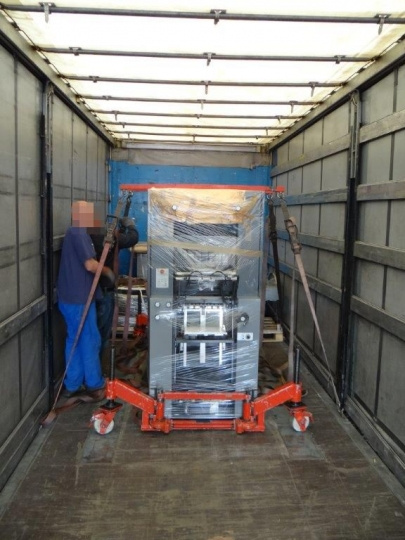 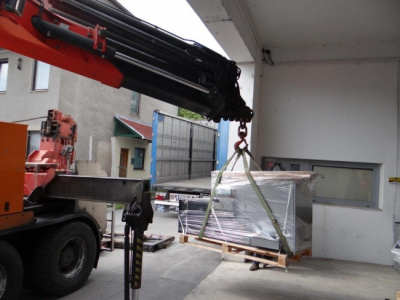 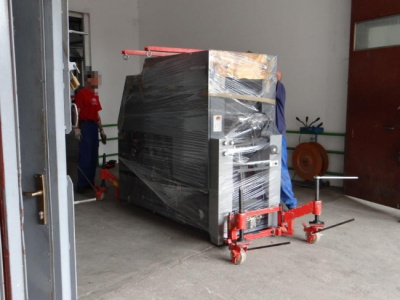 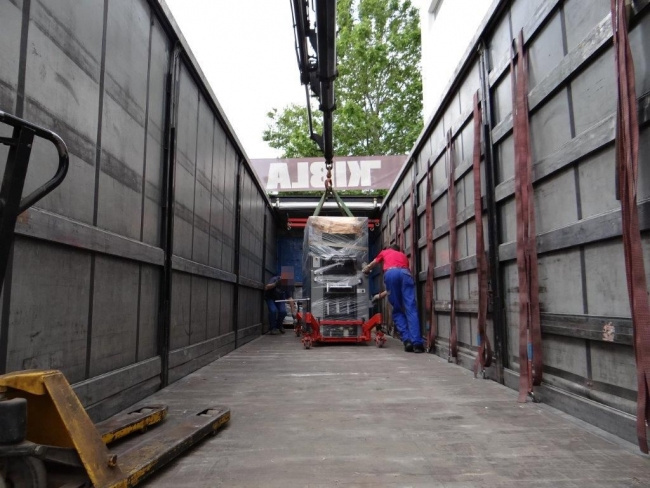 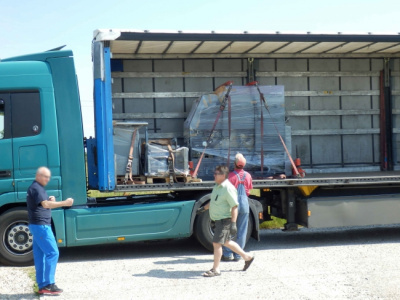 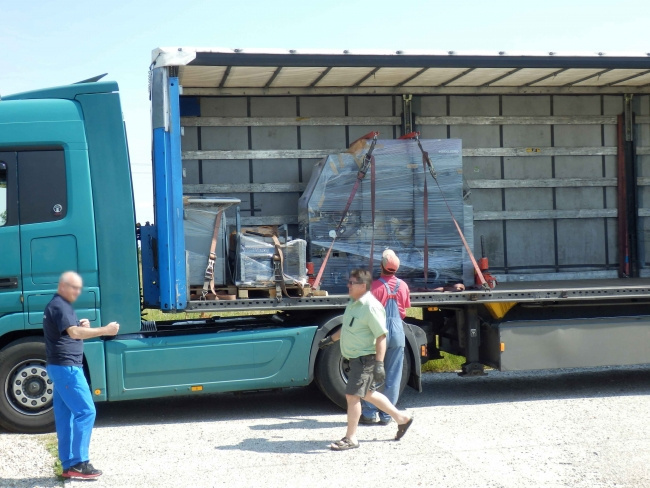 The machine was dismantled, properly transport secured, delivered and reinstallaited by customer in Slovakia.